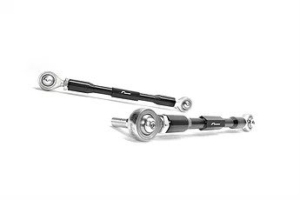 UPRATED, REPLACEMENT SPORTS DAMPER SET. 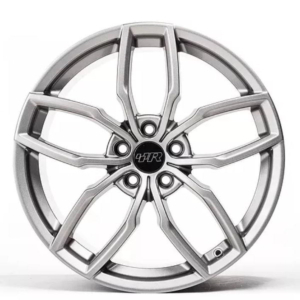 Bring your A5-platform car right back to life. 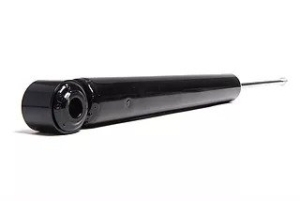 When it comes to sport dampers at an affordable price, the compromise between performance and comfort has been a persistent dilemma for keen drivers for Golf 5, 6, Scirocco, Audi A3/S3 8P and the other VWG cars on the A5-platform. 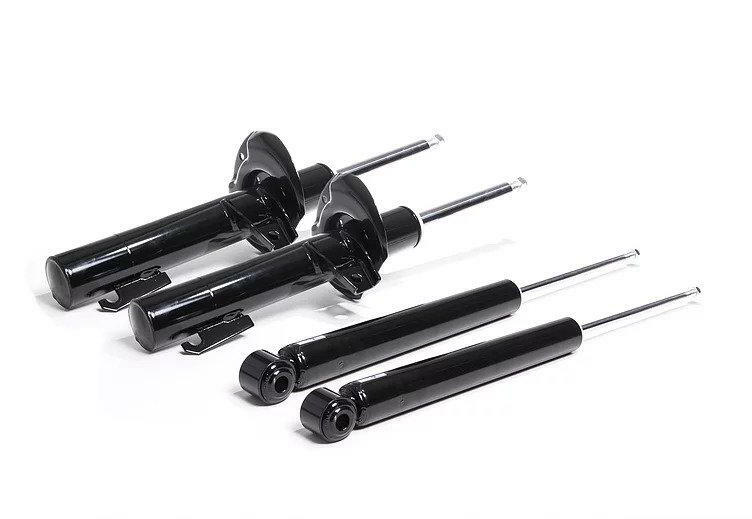 With the RacingLine Performance Sport Damper kit, which consists of two front and two rear Tri-Valve dampers, this dilemma becomes a thing of the past at an affordable price. 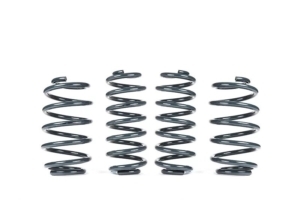 The shock absorbers have a precisely matched damping curve to the VWR Sport Spring rate or to the original factory springs. Note that springs are not included with this kit. 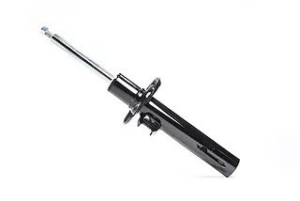 Body and bracketry of the Sport Dampers are made of mild steel with shaft in hardened chrome finish. 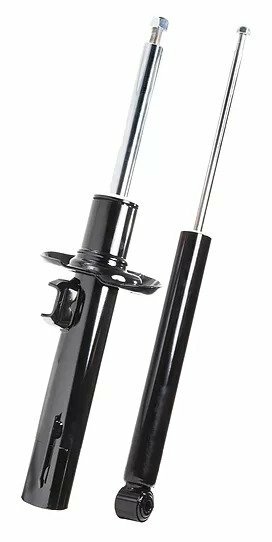 The VWR Sport Springs are one of our most popular upgrades, replacing the original factory spring set with carefully developed replacements to lower height and improve dynamics.